From the brewing expertise of Brad Rogers, Forest for the Trees is an exciting new brewing venture dedicated to farmhouse, sour and wild beer styles. Brad’s fascination with farmhouse ales started in the early 2000’s during a flight between Melbourne and Perth, when reading a book on farmhouse ales to pass the time. This pivotal flight initiated a passion and curiosity for farmhouse ales that Brad holds to this very day. 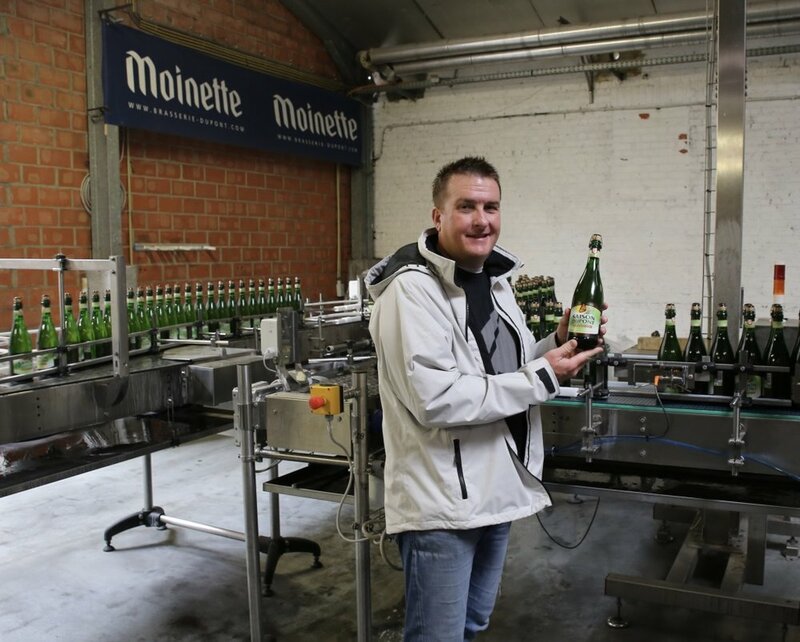 Travelling to Belgium every year, he visits world-famous breweries and spends time with the brewers that specialise in these iconic beers. Recognising his dedication to these styles of beer, in 2018 he was invited to be a guest at the very exclusive “Blessing of Belgium Beer”. An annual ceremony that dates back to medieval times, it starts on the steps of the Office of Brewers’ House in the Grand Place in Brussels before parading through the streets to the enchanting St Michael Cathedral. The ceremony leads into a weekend-long beer festival in the Grand Place, a tremendous celebration of beer, brewing and the Belgian Brewing Guild that was formed in the 14th century. Brad may be best known for his influence on Australian craft beer as a co-founder of Stone & Wood Brewing Company and the original Pacific Ale. Before leading the brewing at one of Australia’s most successful independent brewery, it was during his time as Head Brewer of Matilda Bay Brewing Company in the early 2000’s where he was experimenting with farmhouse styles. Brad brewed one of the first commercially available saisons in Australia under the Barking Duck label, which went on to win bronze at the prestigious 2006 World Beer Cup. As the founding chairman of Australia’s Craft Beer Industry Association in 2013 (now known as the Independent Beer Association) together with his contributions as head judge of the Australian International Beer Awards, Brad is closely connected to Australia’s brewing communities and is respected by many in the industry. After handing over the brewing reins at Stone & Wood, now is his time to put the boots back on and brew simply for his love of farmhouse ales - enter Forest for the Trees! Beers originally were reflective of their origins and the ingredients readily available. The local water source, the malts that grew nearby and the hops that could be found all came together in instinctive harmony. Yeast, the often-understated ingredient in beer, was also naturally provided from the environment. 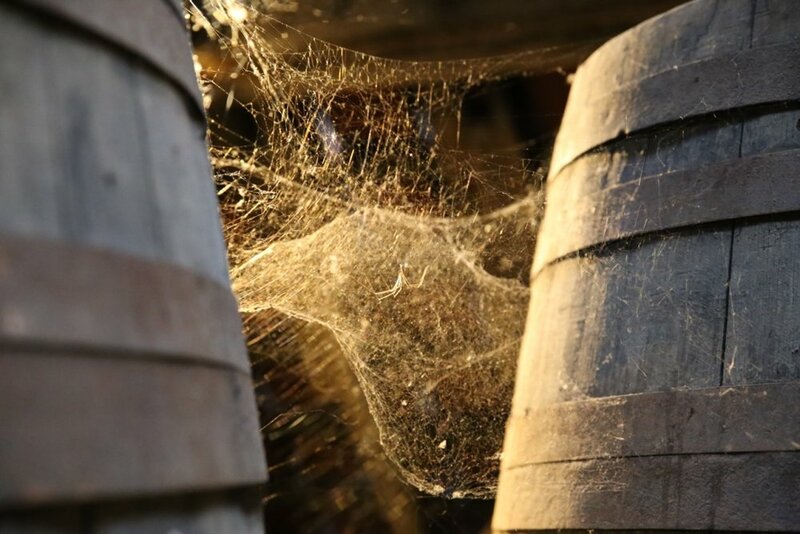 Farmhouse ales were no different. 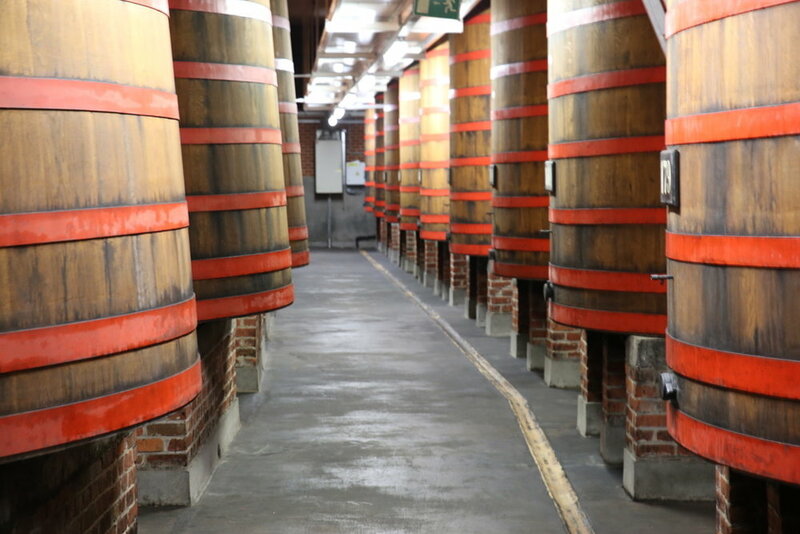 These beers were brewed in winter, using the farm’s own mix of hops and malts, some fruit or spices and its own farmhouse yeast culture, often containing wild yeasts and bacteria. 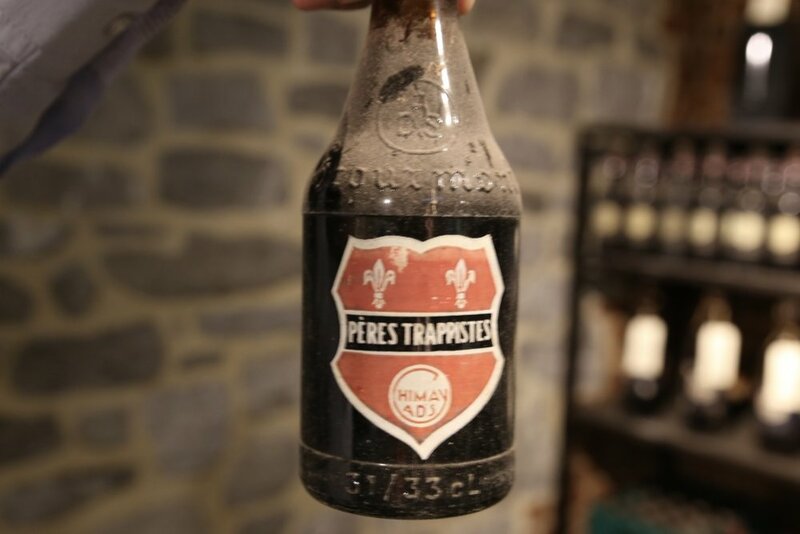 Once bottled, these beers were allowed to ferment until summer, providing workers with a dry and zesty beer to drink. While on first look this may appear that anything goes, these styles of beers are simply honest and true to both the people and the place they came from. Brad is bringing his passion, experience, knowledge and skills as a trained winemaker and well-travelled brewer to create beers under Forest for the Trees that capture the philosophy and culture of days gone by with the technology and ingredients available today. The first release for Forest For The Trees is a Belgian inspired saison. A barrel aged saison will soon follow, along with other farmhouse styles that Brad has in the works.